Craving a new look and feel for your Dodge vehicle? 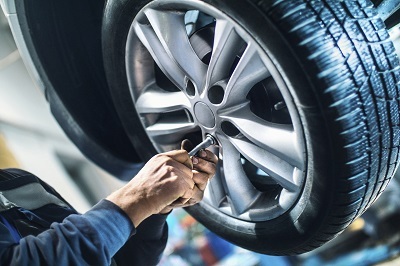 In need of a replacement part or two to get back on the road? At Wells Motor Company near Sebring, Florida we pride ourselves on having a wide selection of Dodge parts to help you get the most out of your Dodge car, van, or SUV. Visit our convenient location near Sebring, FL today to learn more about our Dodge parts warranties and what components you'll need to customize, repair, or upgrade your vehicle's performance. Give our Dodge parts department for more information! Order Dodge Parts at your Sebring, FL Dodge Dealership. No matter which Dodge model you own, Wells Motor Company provides genuine Mopar parts that promise a perfect. That means everything from air filters to brake pads will give you the performance you expect, no questions asked. Stop by our Dodge parts center near Sebring, FL today to explore our entire selection. 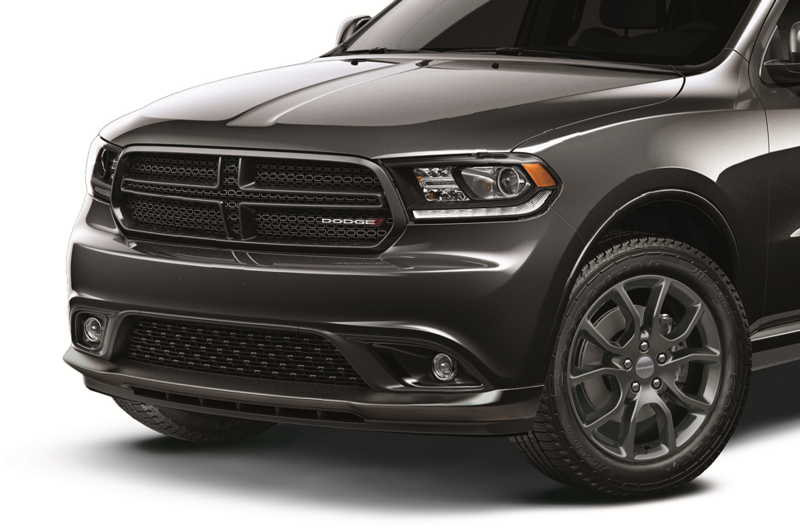 Our team of parts specialists will help you find the Dodge part or accessory you need. Submit a parts request today! Ordering Dodge parts couldn't be easier. If you already know what you're looking for, simply access our parts page online and fill out an order form from the comfort of your own home. If you have more questions and want to look around, visit us at Wells Motor Company near Sebring, FL any time. We look forward to helping you!